How You Can Save The World: Sustainable Living and Social Activism: Episode 18 ALL ABOUT TREES!!!! Episode 18 ALL ABOUT TREES!!!! Please send feedback to howyoucansavetheworld@gmail.com! I’d love to hear from you! In this episode I talk to Clarissa Boyajian and Linda Eremita of TreePeople all about their organization and about trees! Tons of info on why you should plant a tree in the age of Trump ESPECIALLY. How planting a tree is the single best thing you can do right away to help stop global warming as well as to add more oxygen to the atmosphere. Breathing is good, right? Show topics at your disposal! 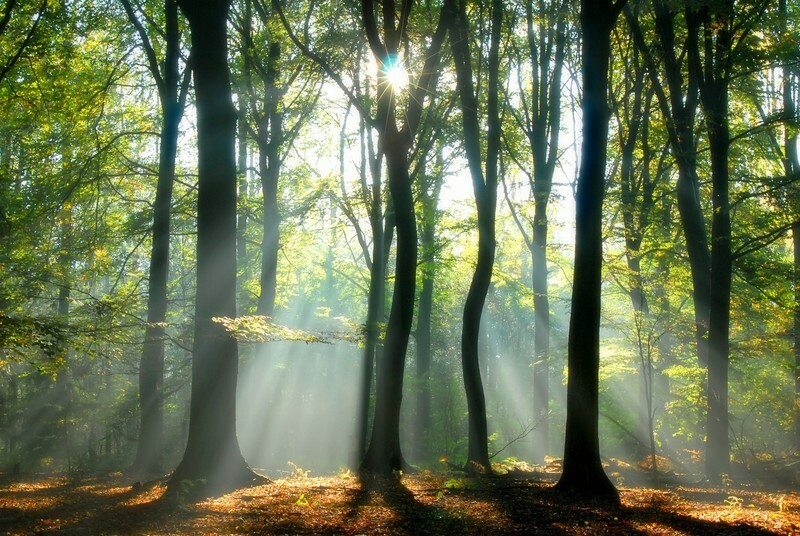 The science behind why a tree is so wonderful. How to plant your own tree. Links mentioned on the show! Inspiring Humans Who Are Planting Gazillions of Trees! The 9 year old who launched the planting of over 14 billion trees! Want to help Felix plant a tree? References To the Science behind the statements!! TRUE FACTS!! How many trees are required to produce oxygen for 1 measely person? Namely, you!! How much CO2 can a tree actually take out of the atmosphere, and other fun things trees do! What can you expect climate change to do to your neck of the California woods? Type in your zipcode here! Need to find an urban forestry organization in your city if you DON’T live in Los Angeles? Info about how YOU yes YOU can actually plant your tree today!!! The right tree for your zipcode! Video on how to plant a fig tree! I love this company. They provide so much helpful info in the form of blog posts as well as videos. You can really learn a lot about how to plant anything on their site, and it helps that the plants you order from them are 100% organic and EXTREMELY healthy. My blueberries are insane! How to tell what kind of soil you have in the area you want to plant your tree! The right tree for the right soil!!! THIS IS IMPORTANT. Take 10 minutes to read this BEFORE falling in love with your tree. Help us all save the world! If you found this episode helpful kindly go over to iTunes and make sure that you are subscribed. If ratings are your thing, a rating would do wonders to help more people learn all about how to save the world!